With more than 40 blogs to run, and 100’s of social media accounts naming a blog is fun for me. I have developed a system to generate some of the best blog names. It’s one of the essential parts to name your blog as it can be a brand someday. So how do you select your blog name? 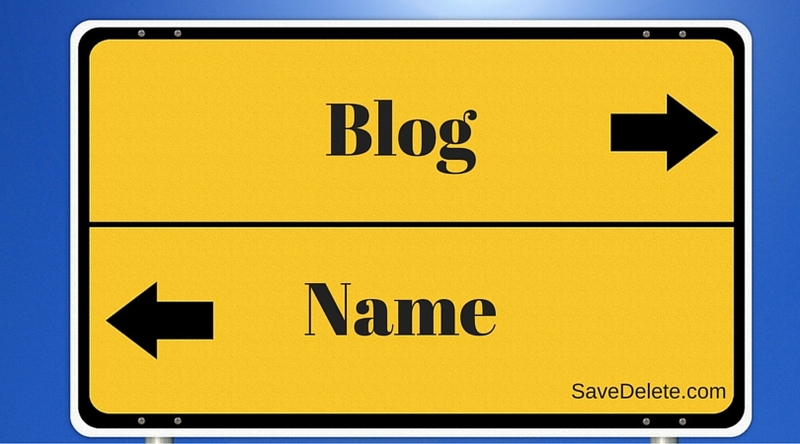 Blog names have to be catchy, easy to remember and of course meaningful. Step 1. To get started let’s assume you have a blog and you have a domain name registered or about to register. Write out the main topics of your blogs and see for the competition what other bloggers have named their blog with. Trends, Beauty, Fashion, News, Technology, Makeup, Health, Living, Interior. Step 2. Now the next step is to find synonyms and check what suits you. Step 3. The next step is to add a description to those words above. Stylish, Happy, Dashing, World, Modern, Queen, Blonde, Allure, Fresh, Elegant, Stuff, Cool, Awesome, Impressive, Remedies, Luv, Fab etc. Step 4: Deciding by combining words and making phrases. LivingImpressive.com, WayOutOfWorld.com, 1stHomeRemedies.com, CoolDigitalPhotography.com, UseAndroid.com, WebSeasoning.com, LiveCreative.in, TheFabWeb.com, HealthLivingYoga.com, TattoosLuv.com, ReadMEFull.com etc. So, did you like these names? Well, all of these are my creation and lots more that I also own. I hope this post helps you in making quick decisions about naming a blog.